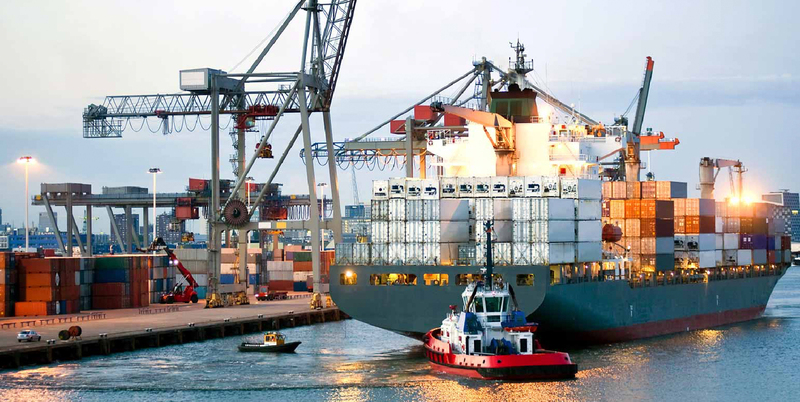 The forwarding company Transcaspian Logistics offers a full range of services for the organization of transportation within the CIS countries, the Baltic states and China. 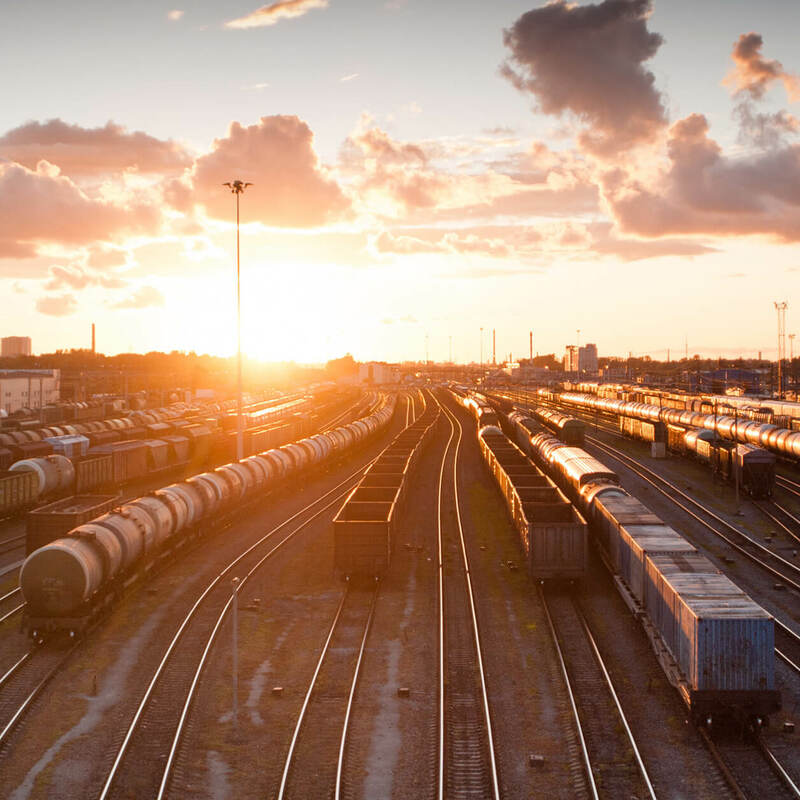 Transcaspian Logistics is a multimodal transport and logistics company that has direct agreements with the Ministry of Railway Transport of Turkmenistan for transit, export and import shipments. Enhanced with a team of professionals, the mission of our company is to meet the needs of customers to the uttermost and contribute to the development of their business. We will present you our tariffs which you can choose the most favorable tariff for you. 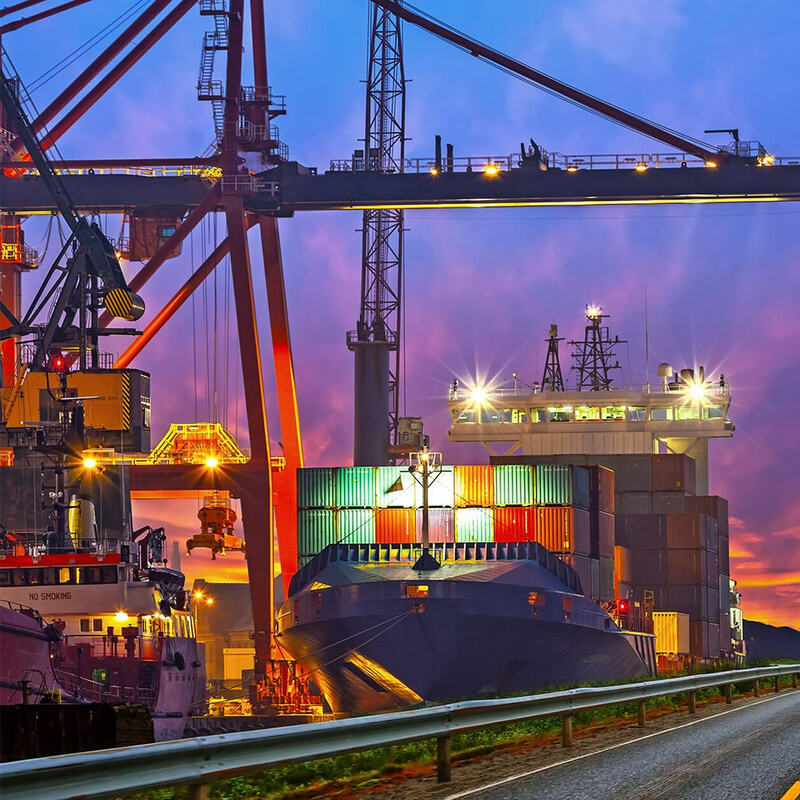 The freight forwarding company Transcaspian Logistics offers a full range of services for the organization of transportation within the CIS countries, the Baltic States and China. 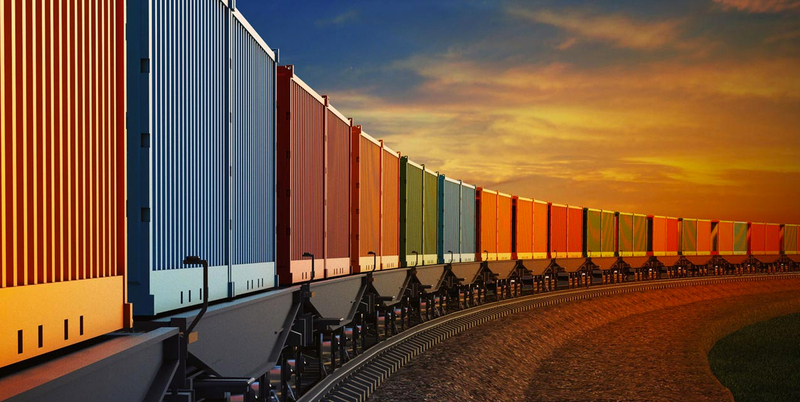 Transcaspian Logistics has direct agreements with the Ministry of Railway Transport of Turkmenistan for transit, export and import shipments. Enhanced with a team of professionals, the mission of our company is to meet the needs of customers to the uttermost and contribute to the development of their business. Taking an individual approach to each customer, we invariably rely on the promptness of order processing, reliability and the shortest delivery time, and our extensive agent network allows you to accept transportation goods directly at suppliers' warehouses in any country in the world and deliver to the most remote corners of our planet. Turkmenistan has witnessed historical event. 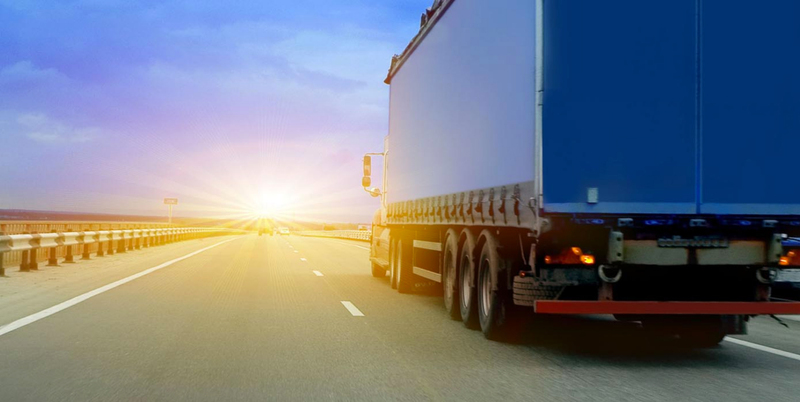 The forwarding company Transcaspian Logistics offers a full range of services for the organization of transportation within the CIS countries, the Baltic states and China. Transcaspian Logistics is a multimodal transport and logistics company that has direct agreements with the Ministry of Railway Transport of Turkmenistan for transit, export and import shipments. © 2018 Transcaspian Logistics - All Rights Reserved.